It's officiall.. we NEVER want to see 5SOS wearing anything but their new costumes! 4. 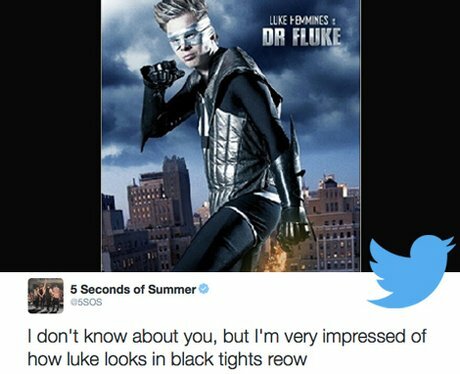 It's officiall.. we NEVER want to see 5SOS wearing anything but their new costumes!